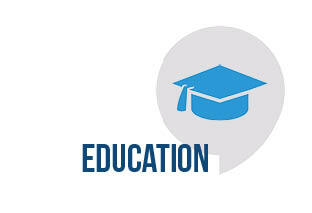 for education in marine sciences. Higher education provided by the universities and schools in Brest flourishes in an exceptional context alongside Ifremer (French institute for marine science and technology) and the socio-economic context of the world class Pôle Mer Bretagne competitiveness cluster. 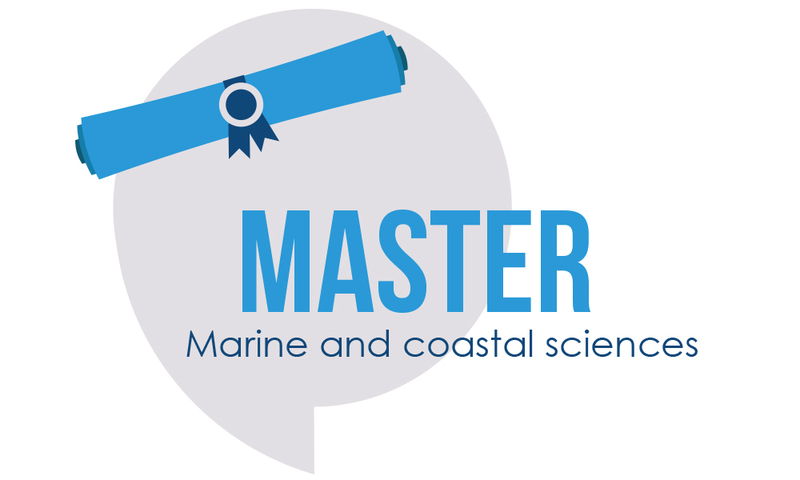 The Master in Marine and Coastal Sciences (200 students) offers six specialities, ranging from human sciences (law, economics and geography) to natural sciences (biology, chemistry, geosciences and physics). 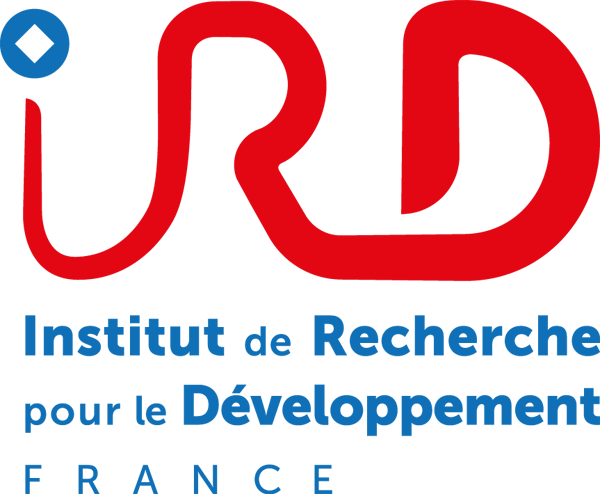 Various specialities of this Master address the LabexMER research areas and researchers and research lecturers of the laboratories involved in the Labex are also involved in teaching. Alongside disciplinary excellence, the great strength of this training lies in the fact that it offers an interdisciplinary approach via, on the one hand, the bridges created between the various Master specialities and, on the other, the teaching provided to all students, concerning issues and challenges in marine sciences. 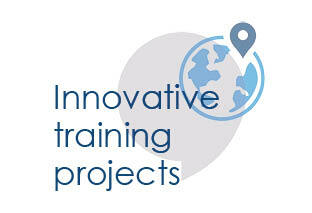 This range of disciplines around a single theme – the sea – seeks to offer an excellent and open training experience. NEW since 2012: international master course in marine physics open to international students, courses in English. 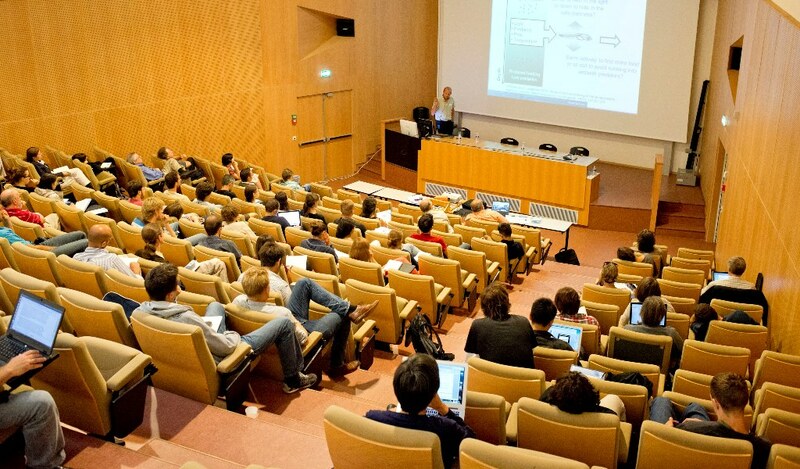 The Doctoral School in Marine Sciences (EDSM) (with almost 200 PhD students) brings together the University of Brest and the University of South Brittany. 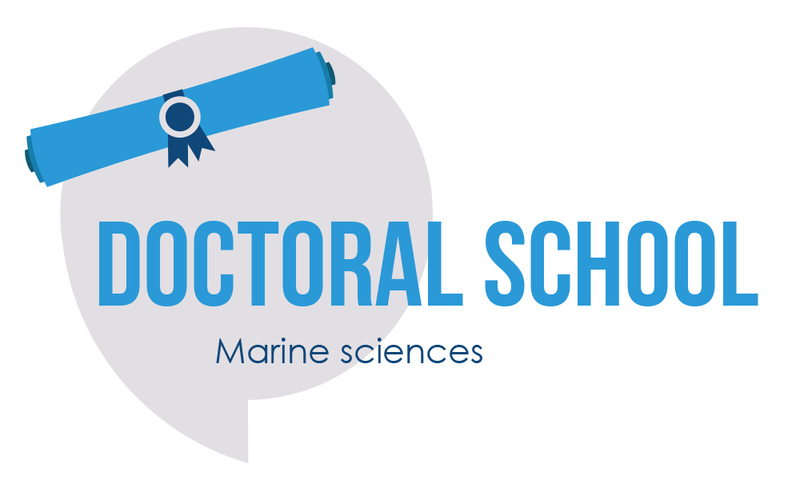 Like the Masters courses, this doctoral school offers the option of developing PhD themes which are simultaneously situated at the heart and at the frontier of disciplines, as well as the opportunity for PhD studies based on marine observations.